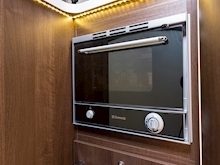 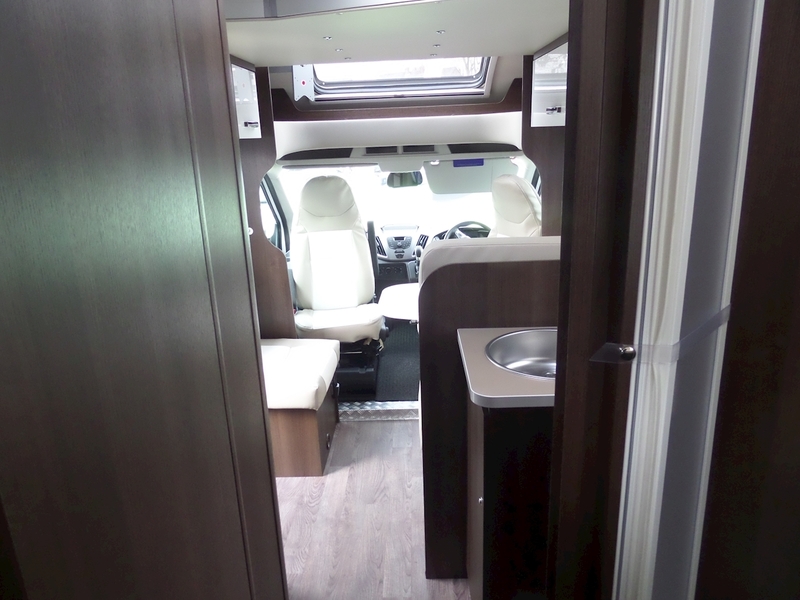 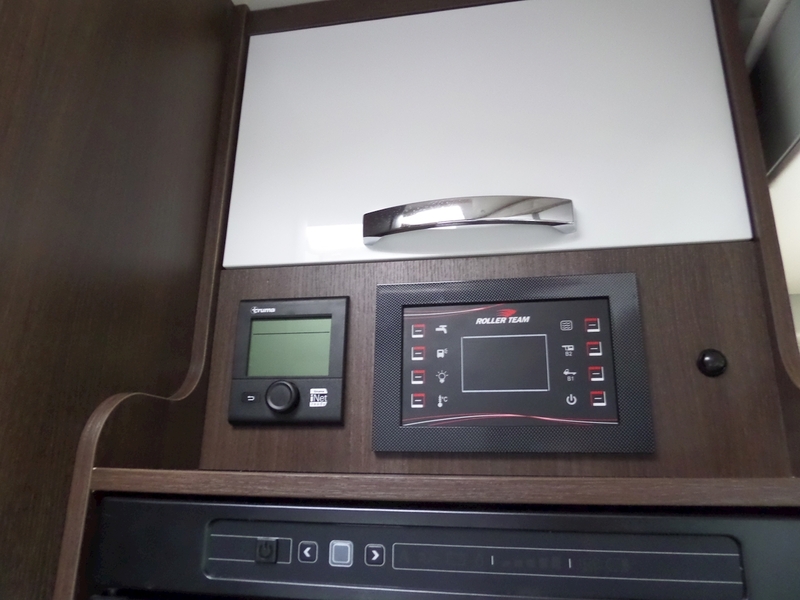 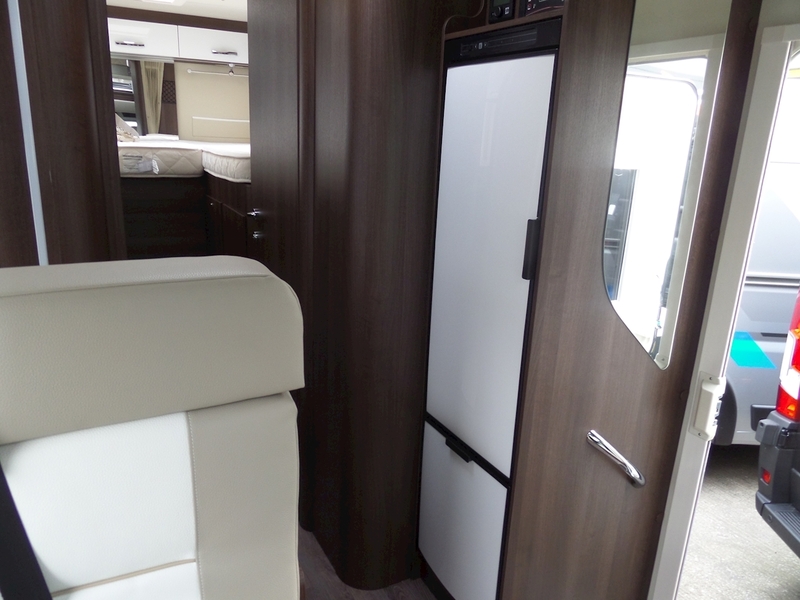 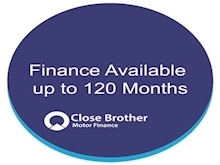 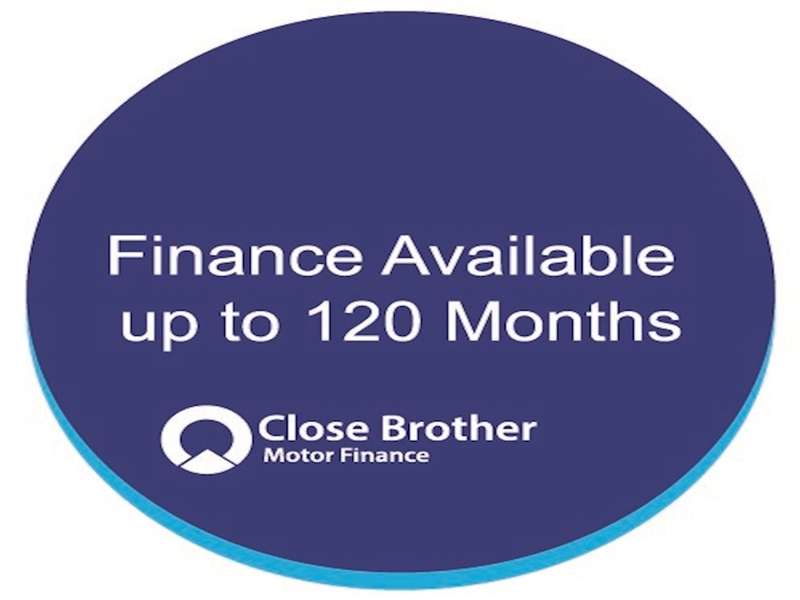 This AUTOMATIC version comes with the "Drivers Pack", 6kw Boiler Upgrade, Genesy Upholstery,Digital Aerial, TV Bracket, Parking Sensors & Removable fitted carpets. 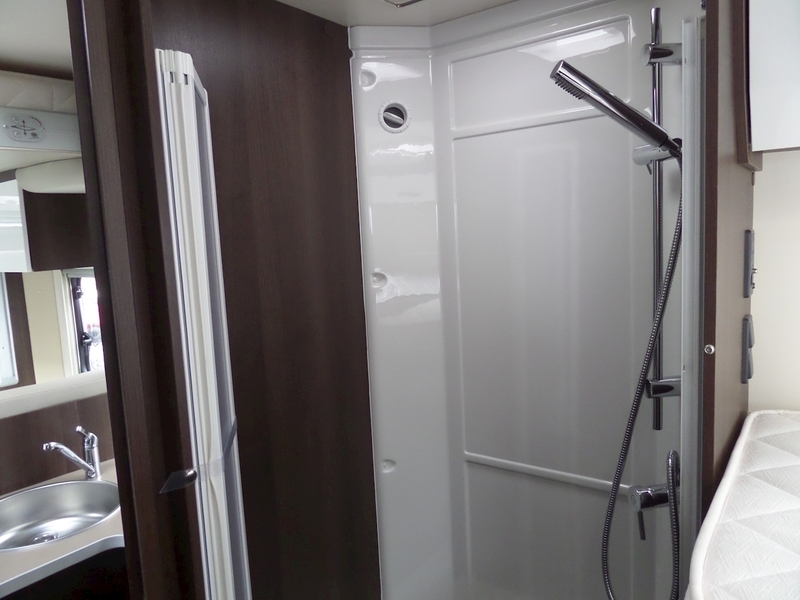 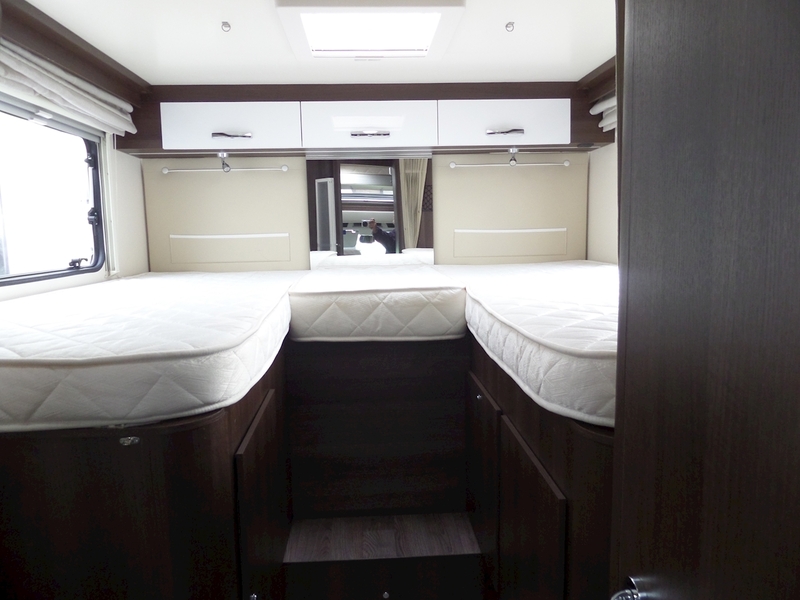 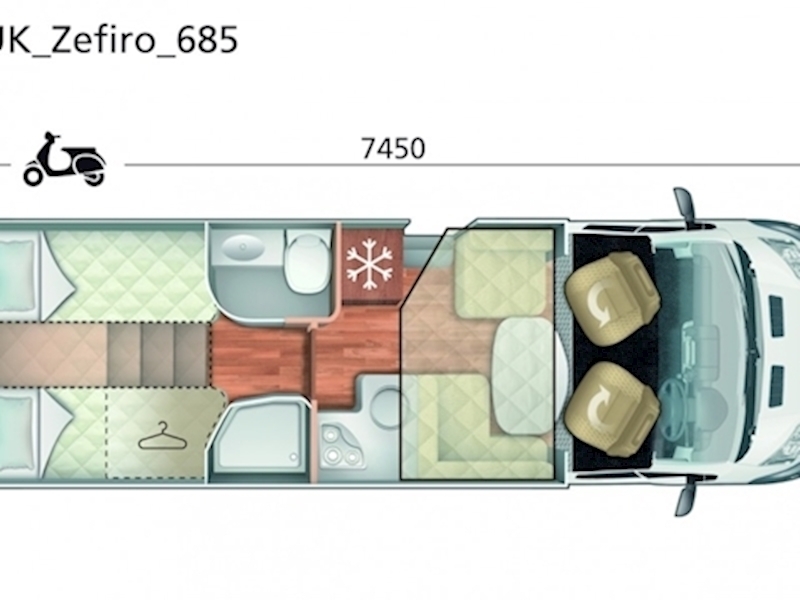 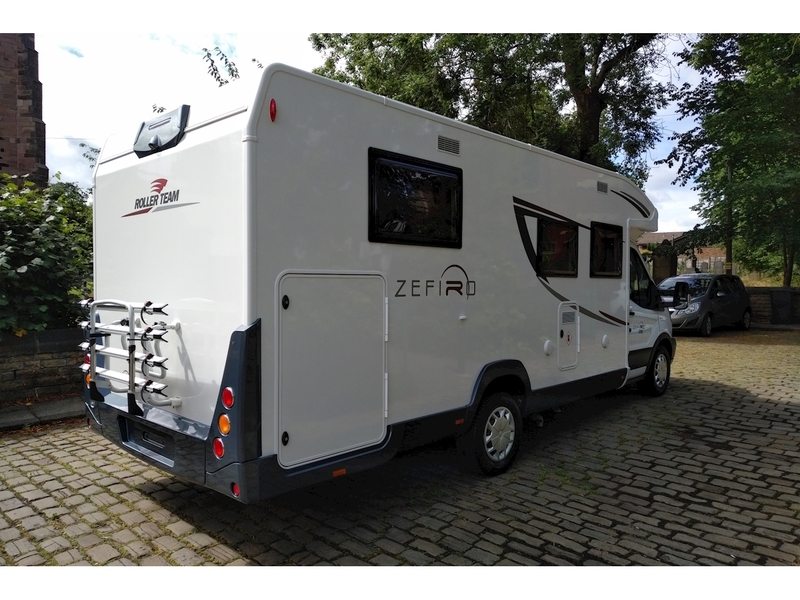 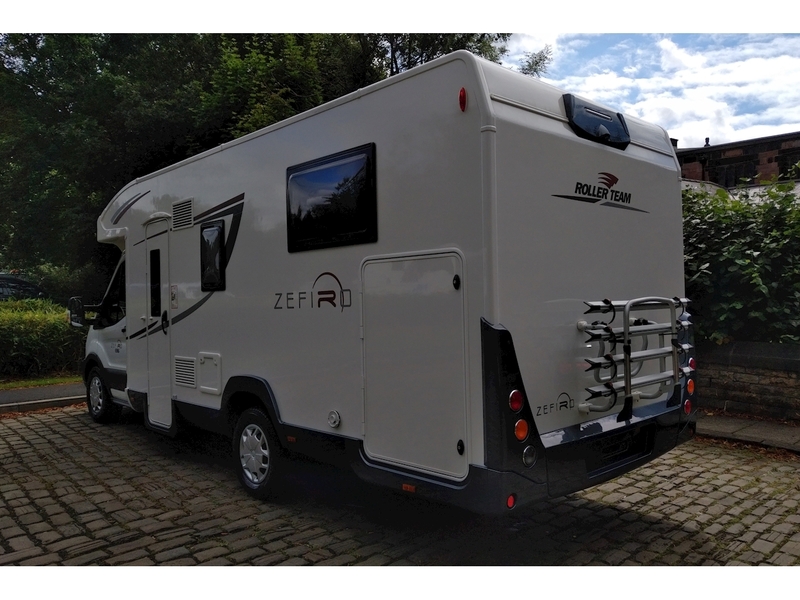 With it's low profile design, the Roller Team Zefiro 685 cleverly conceals the ample living space within. 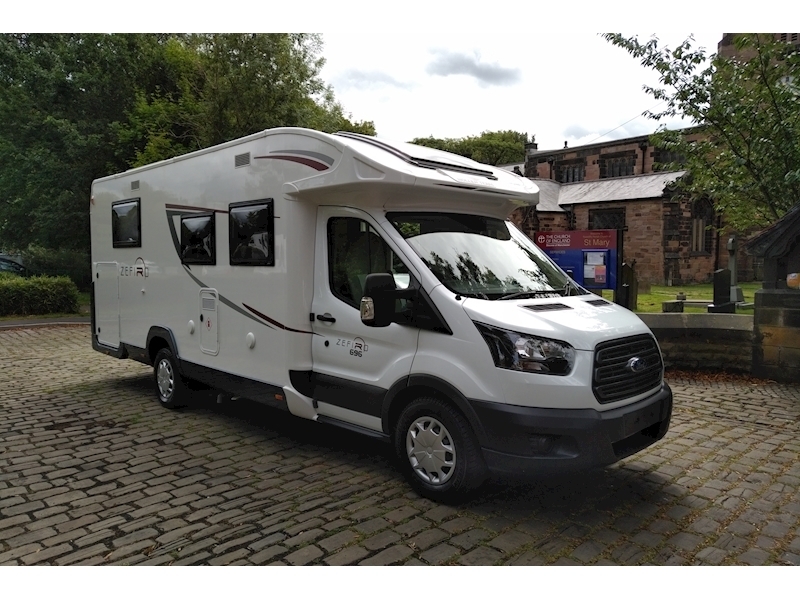 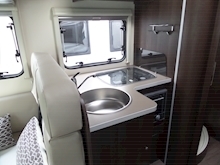 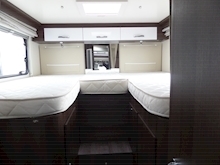 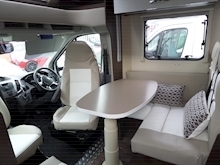 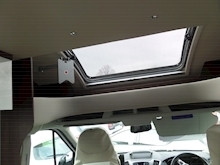 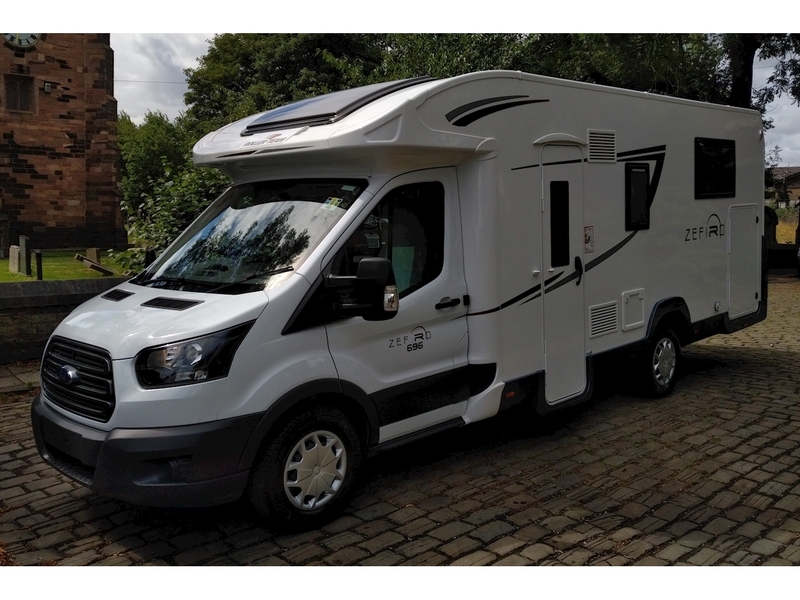 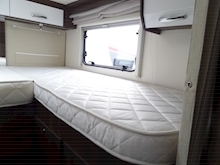 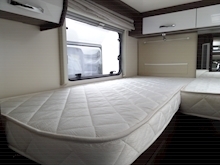 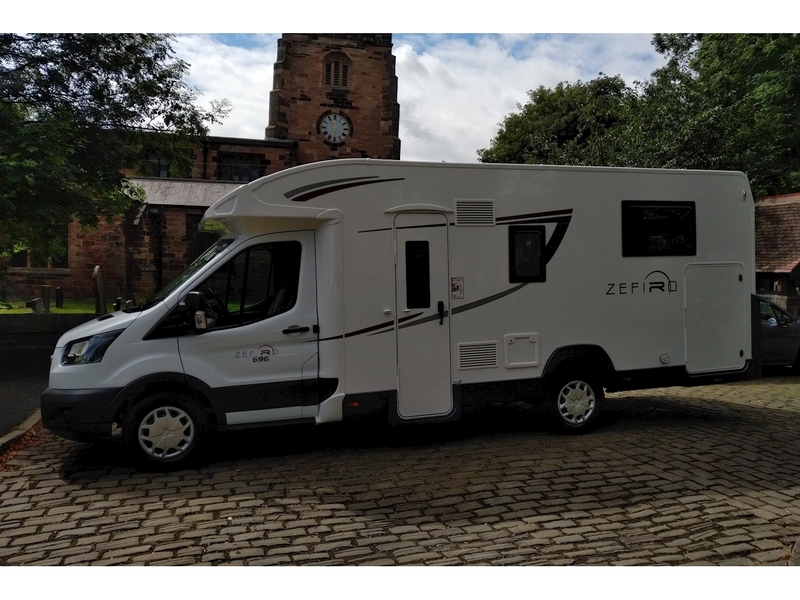 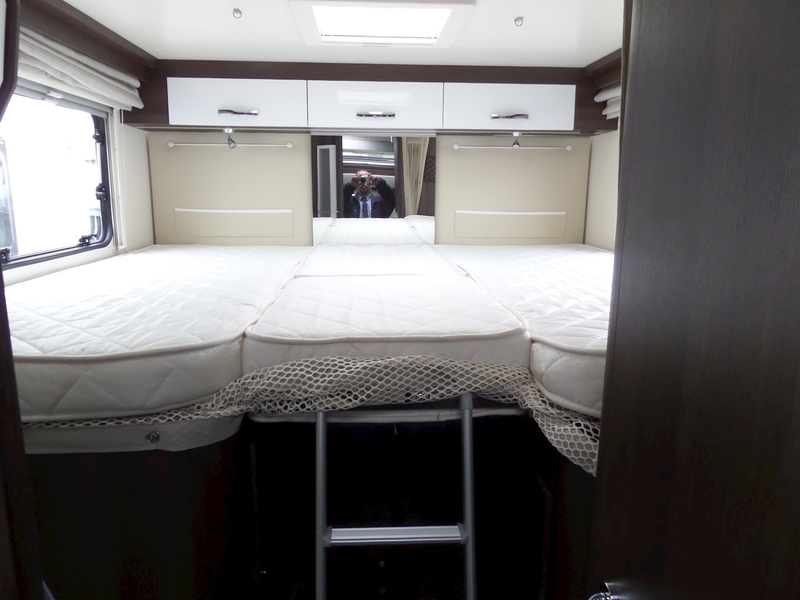 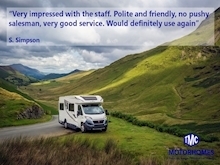 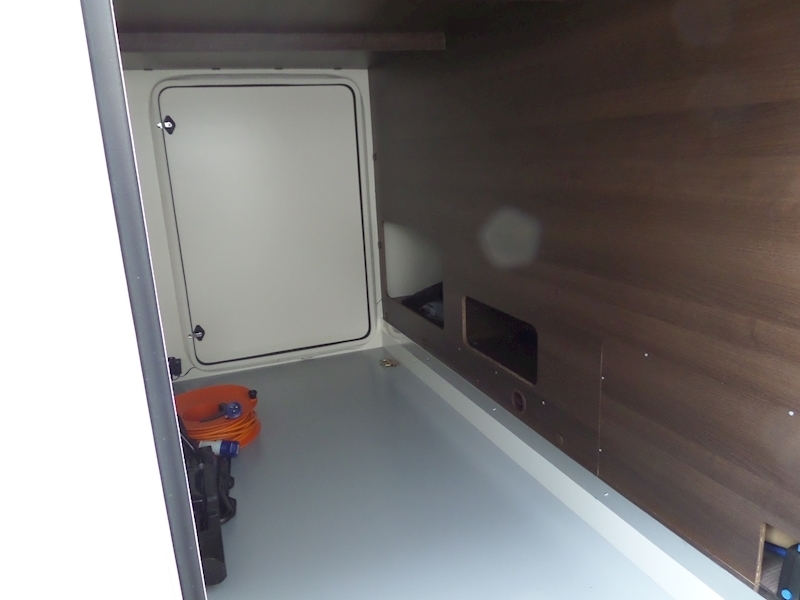 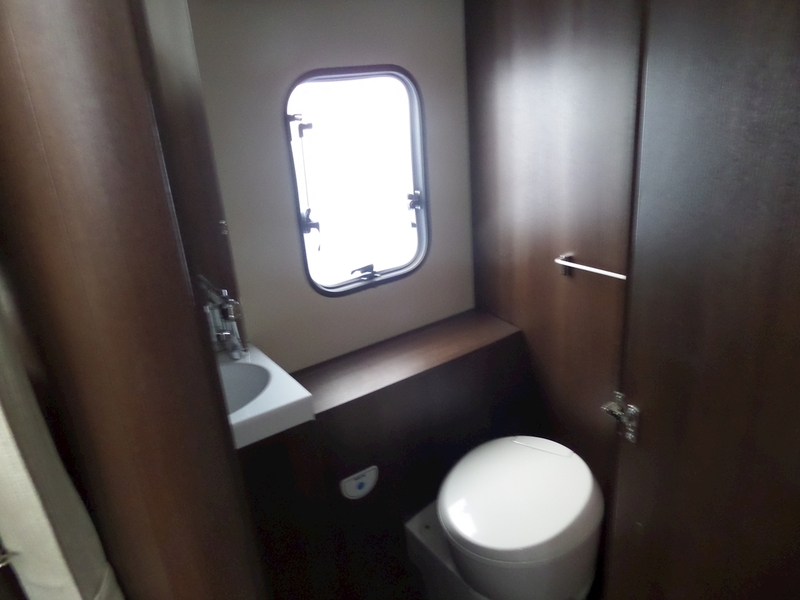 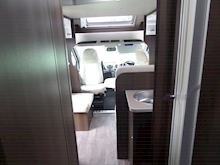 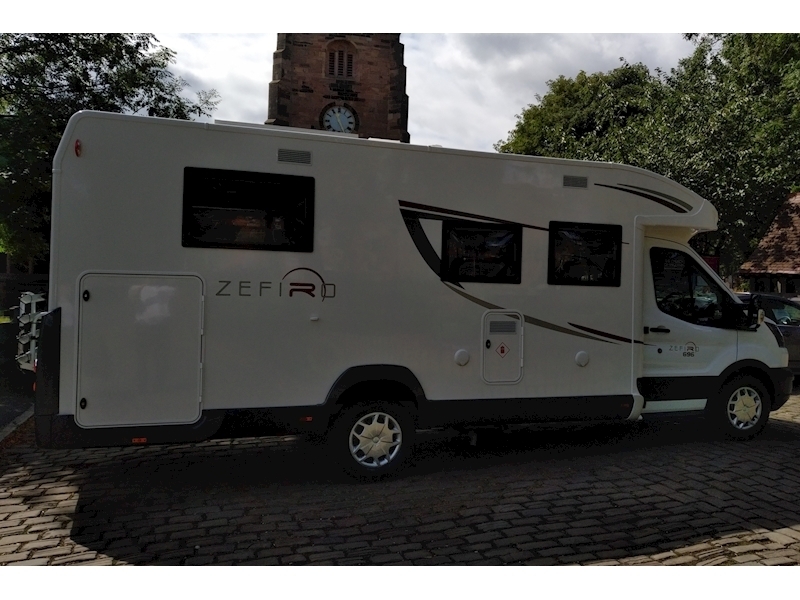 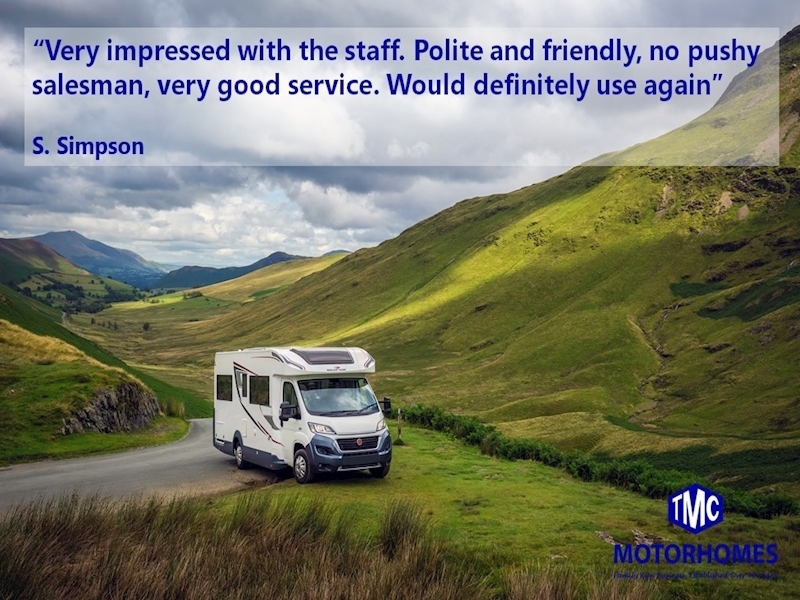 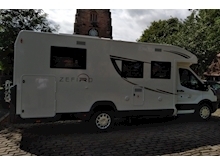 Designed for those who love to entertain, this 5 berth motorhome benefits from a drop down bed above the lounge that can be easily stored away during the day. 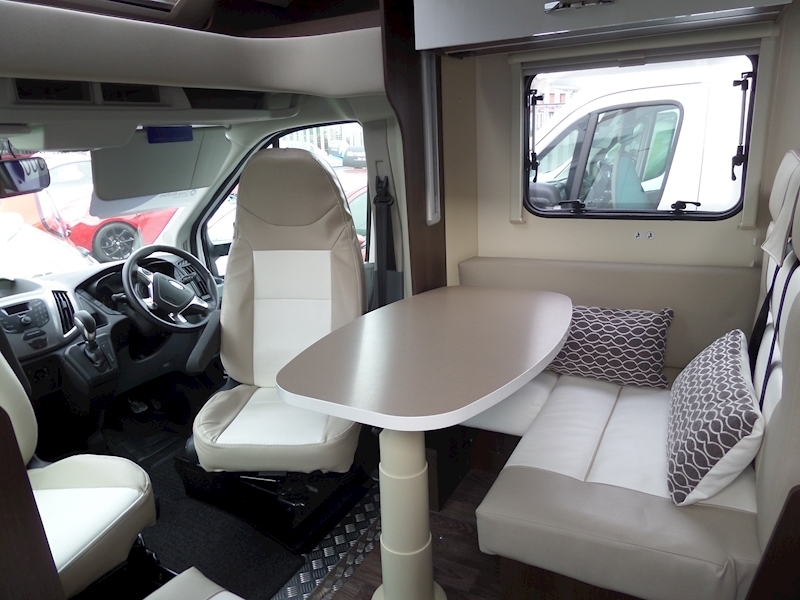 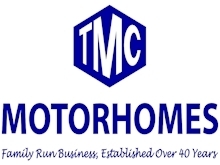 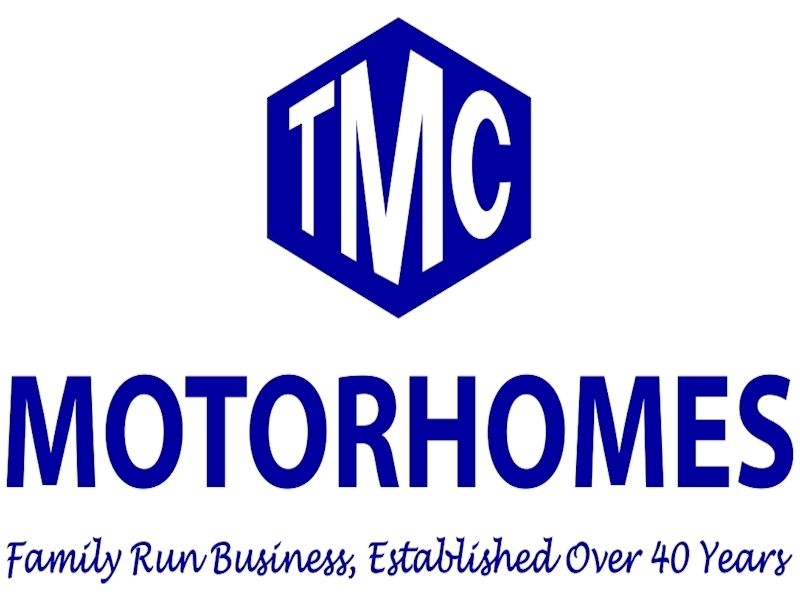 Upholstered throughout with high quality soft furnishings and wooden panels, the home also boasts a large dinette area with rotational driver and passenger seats to bring everyone together. 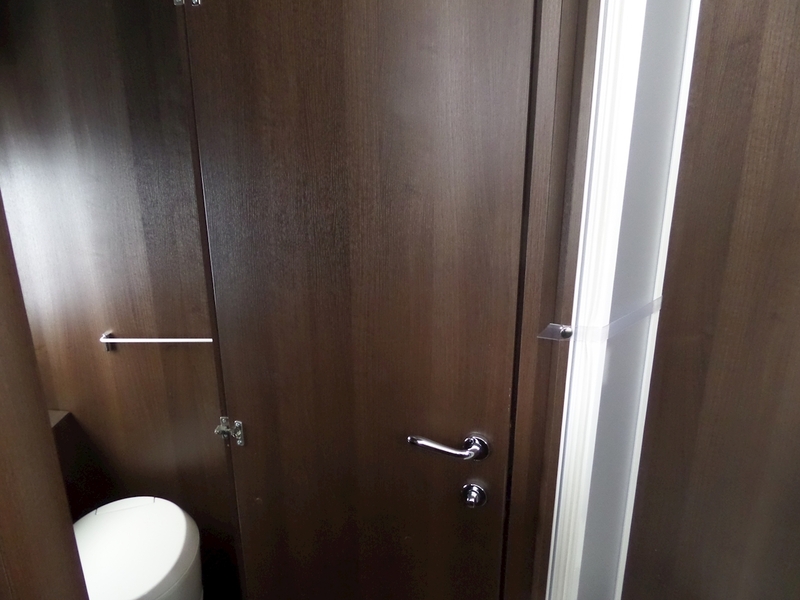 Larger parties will also benefit from the addition of a large garage to the rear which sits just underneath the single beds and can be accessed from both the inside or outside of the home. Finally, Hill Start Assist prevents dangers rolls and slips while you drive, making for the most comfortable driving holiday ever.